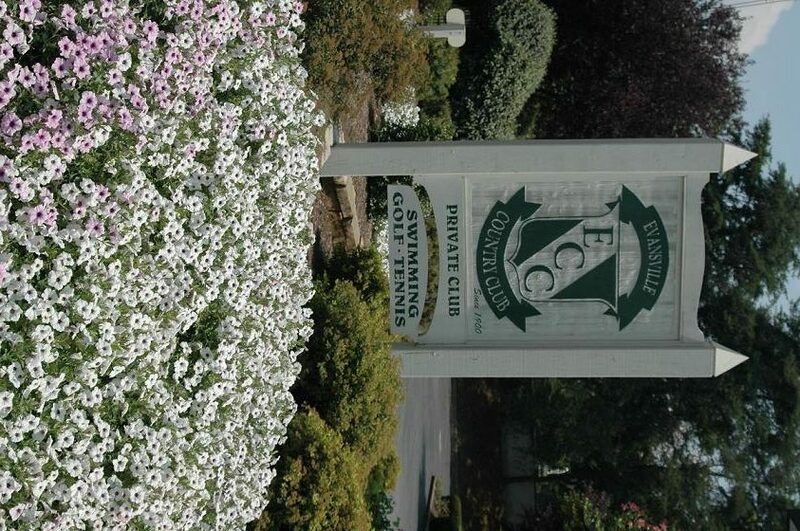 Evansville Country Club plays host to the final round of the Evansville Courier & Press Men’s City Golf Tournament. 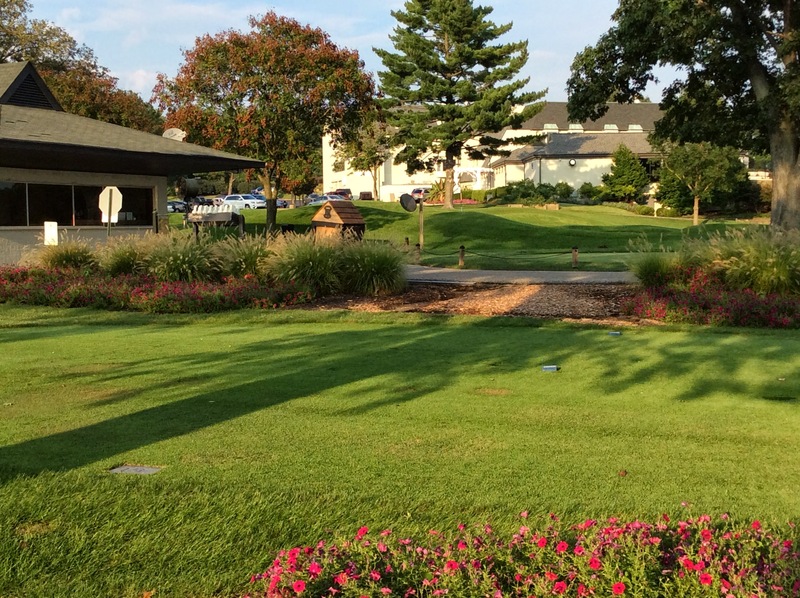 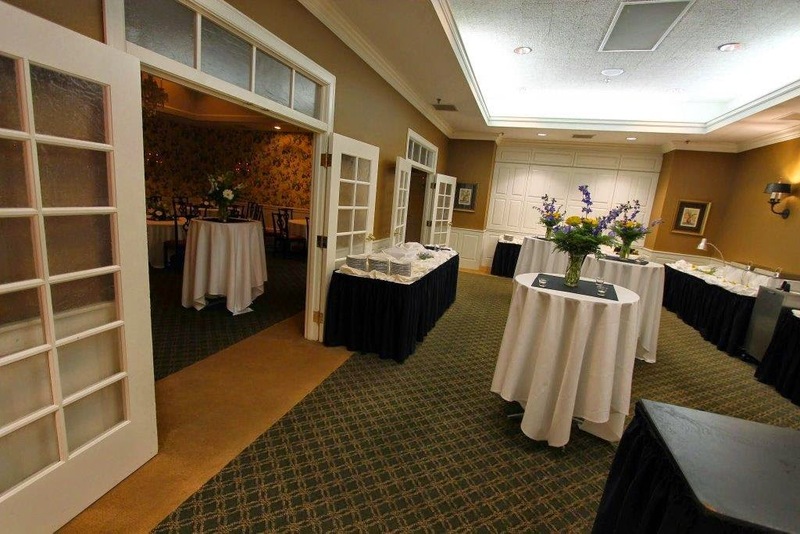 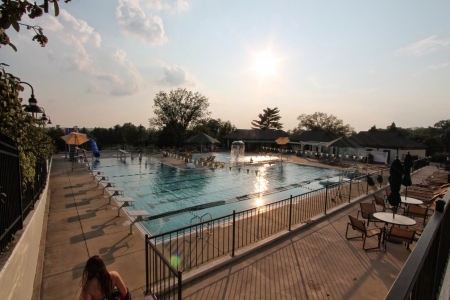 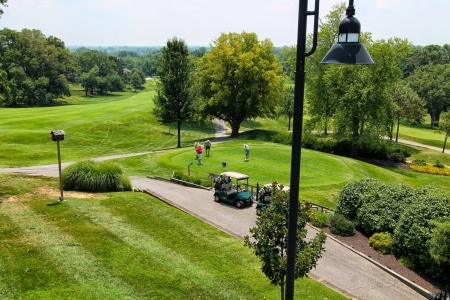 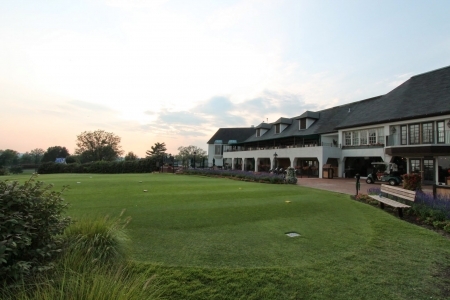 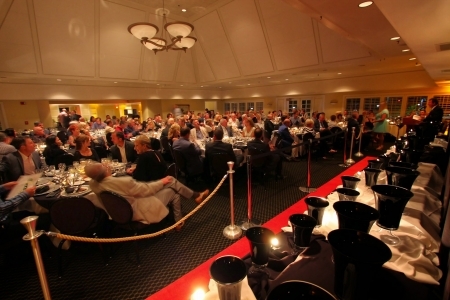 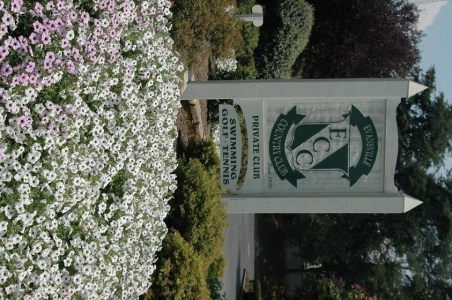 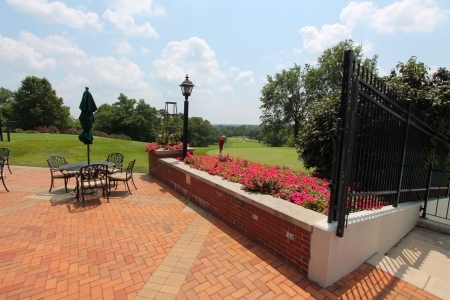 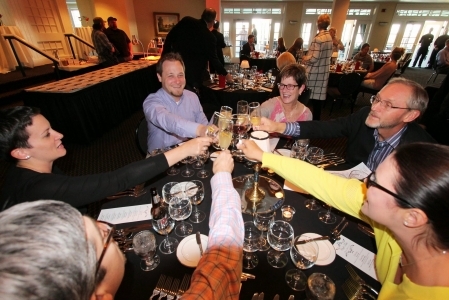 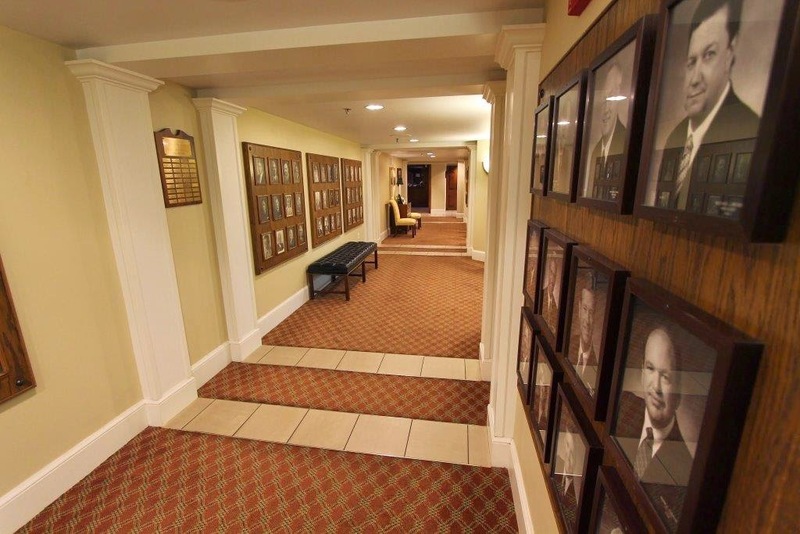 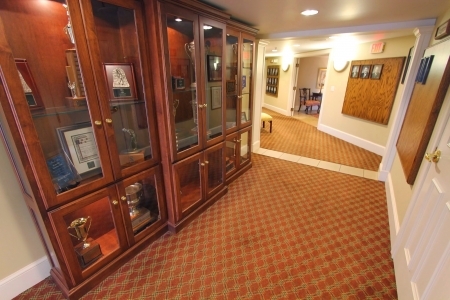 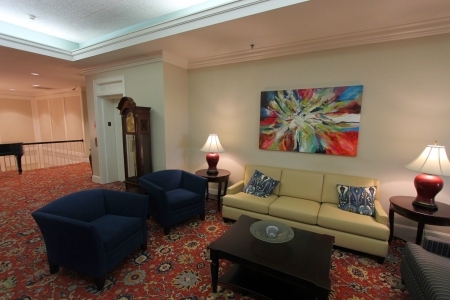 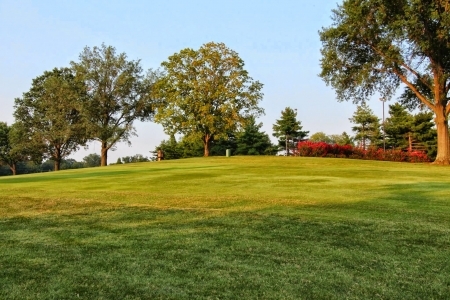 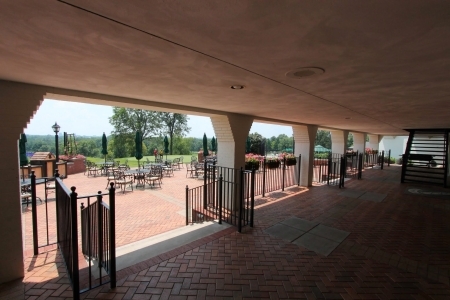 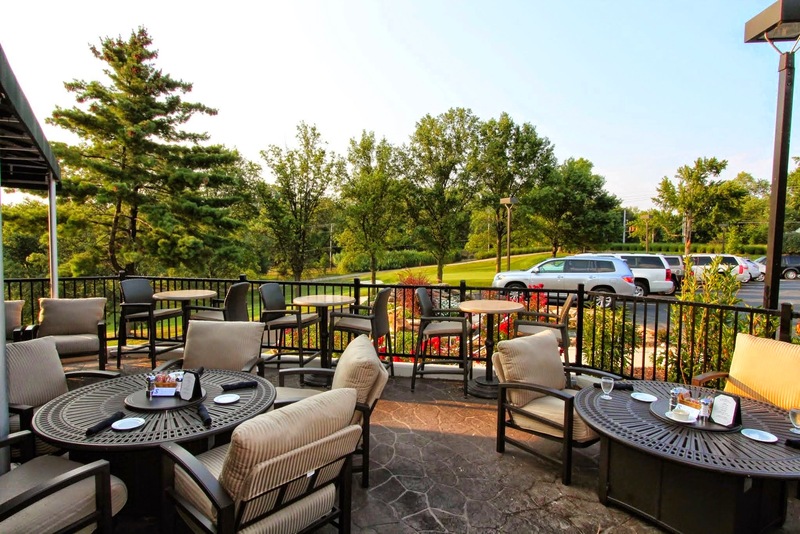 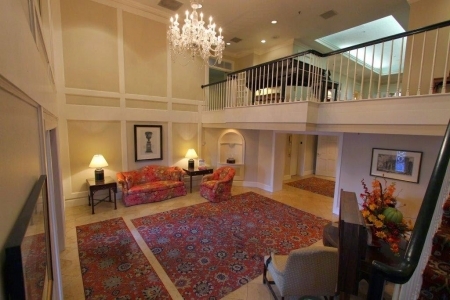 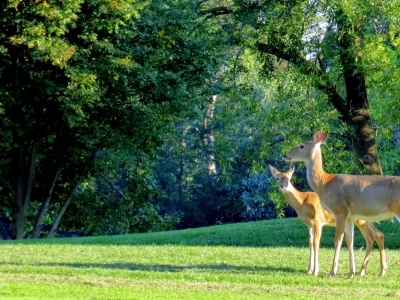 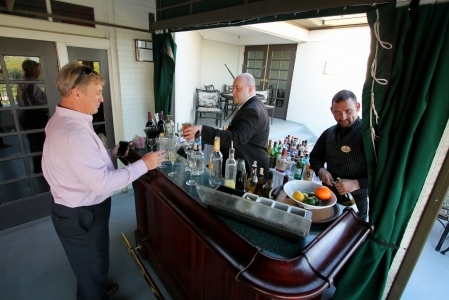 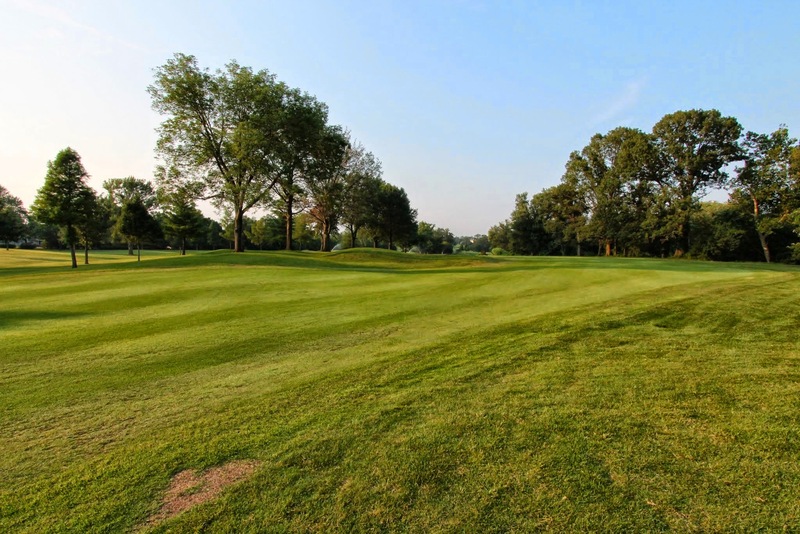 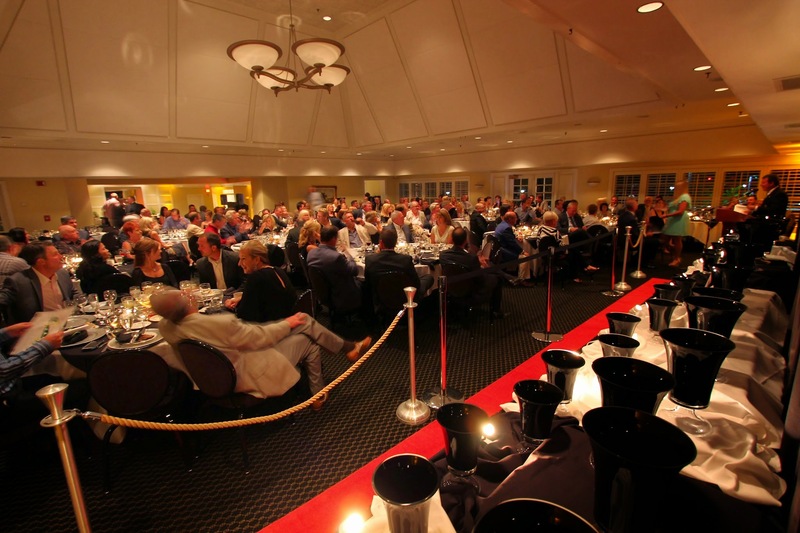 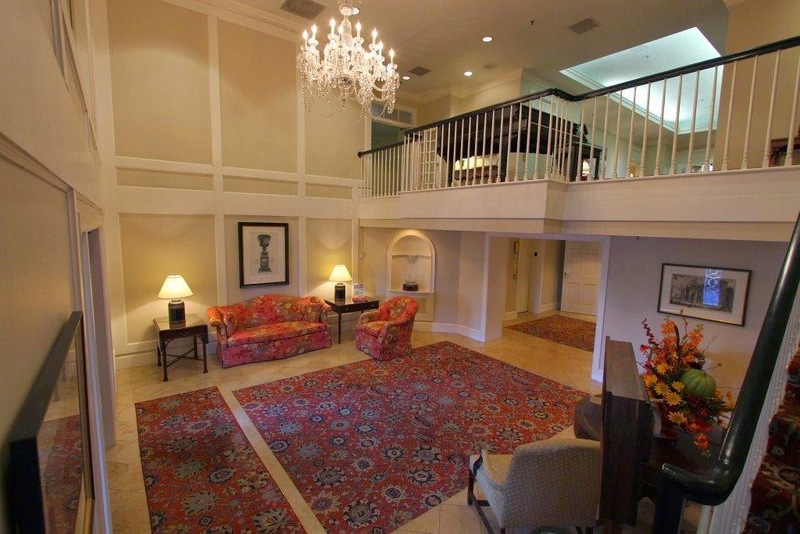 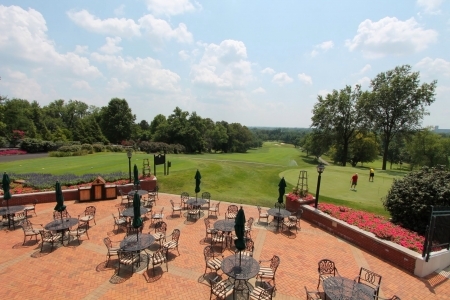 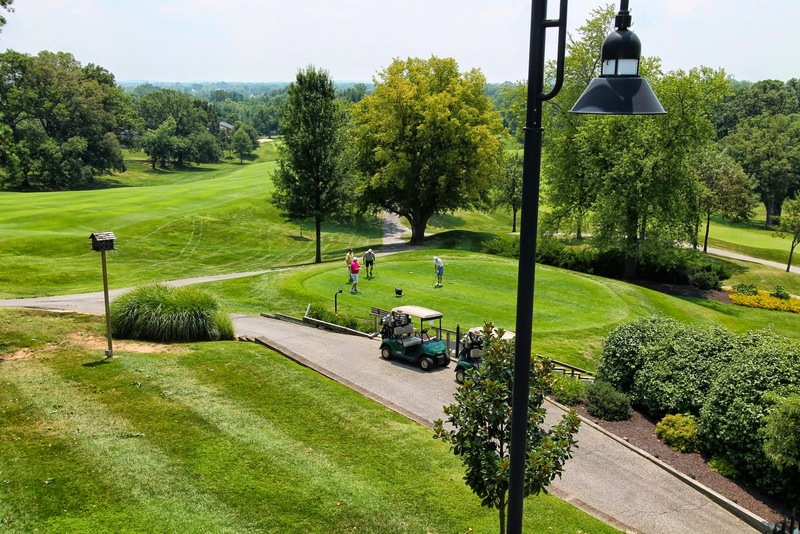 Since 1900, Evansville Country Club has provided its members and guests a tranquil and serene “retreat” from the hustle and bustle of everyday life. 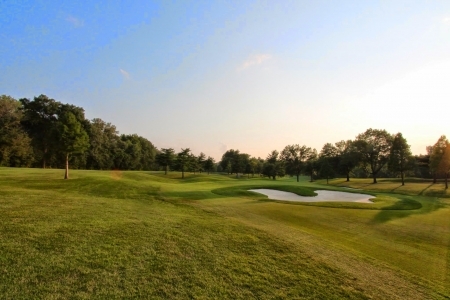 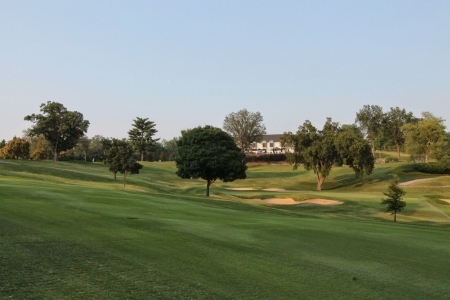 The championship par 71 golf course features rolling terrain, beautiful Zoysia fairways and tees, and a breathtaking view of the city from the first tee. 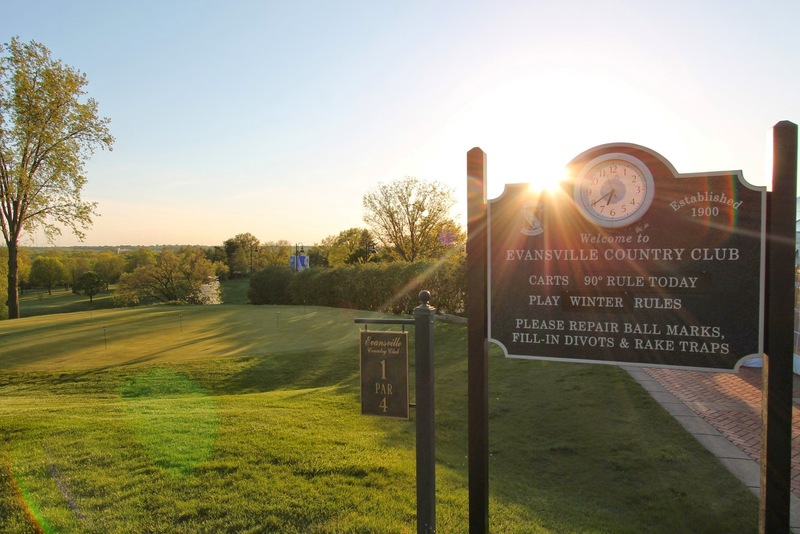 Originally constructed in 1922 by William Diddel the course plays at 6,215 yards and offers a challenge to golfers of every ability. 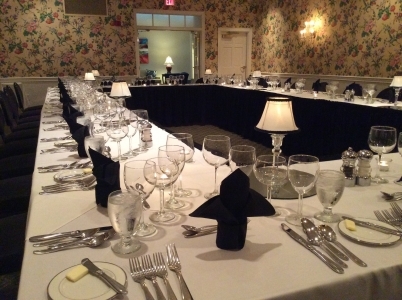 Slide table left to right.